Jane has been in the Bismarck-Mandan area for almost 16 years. She grew up in south eastern Oregon and then attended college at Gustauus Adolphus College in St. Peter, MN. Jane and her husband have lived in Wisconsin, Minnesota, and Colorado before settling with their three children in Bismarck. 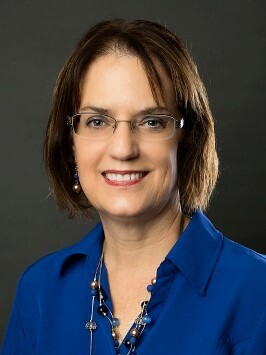 Prior to her Real Estate profession, Jane worked with young children and with students at the high school level in Bismarck. Jane has the dedication, experience, and integrity to assist you with all of your Real Estate transactions.